Five hours' worth of hidden treasures on display. Members of the public are cordially invited to the Haddon Fortnightly Evening Membership Department’s annual Flea Market on Saturday, Apr. 13. 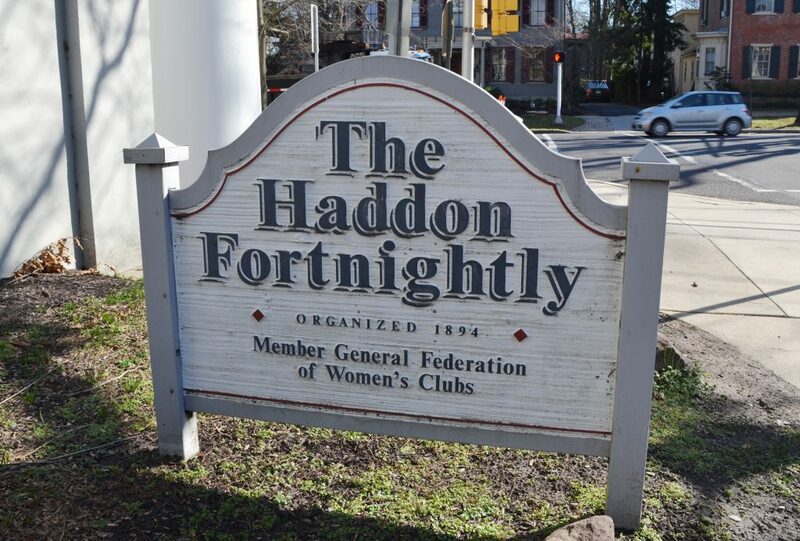 It will be held at the Haddon Fortnightly clubhouse, 301 Kings Highway East, between 9 a.m. and 2 p.m. We are featuring antiques, collectibles, plants, jewelry, clothing, furniture, baked goods, holiday items, housewares, collectibles, linens and more! You never know what treasures you will find. Profits will benefit local and national charities. For more information, contact Ann Frost, EMD publicity chairperson, at (856) 795-7189.